Kangana Ranaut is an Indian film actress. She is born on 23rd March 1986 in Himachal Pradesh. She has established a career in Bollywood. 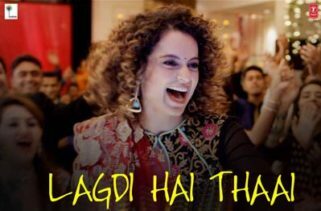 Kangana is one of the highest paid actresses in India. Kangana has awarded several awards including three National Film Awards and four Filmfare Awards. She determined to make a career in a modeling. She joined the Elite Modelling Agency. Then she decided to make a career in Bollywood. 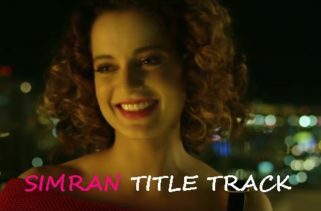 Kangana made her film debut with the movie Gangster, for which she honored with the Filmfare Award for Best Female Debut. She won the hearts of audiences for playing a character in the movie Woh Lamhe, Life in a Metro and Fashion. 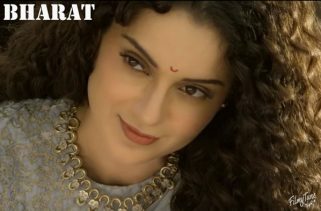 Ranaut starred in the blockbuster movies Raaz: The Mystery Continues and Once Upon a Time in Mumbaai. 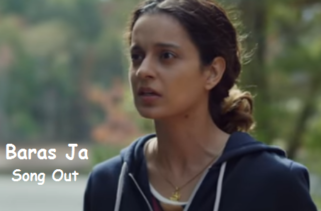 Then she played a role in Tanu Weds Manu, Krrish 3, Queen and Tanu Weds Manu Returns which is very notable. Her latest film is Rangoon with co-star Saif Ali Khan and Shahid Kapoor. Kangana listed as India’s hottest vegetarian in 2013. She ranked top 10 of the Most Desirable Woman in 2010, 2011, 2013 and 2015 described by The Times of India. She featured best-dressed women by Vogue India.